SEBA’S BAND DNR, DREAMS NOT REALITY, OPENING FOR VERSAILLES IN ITALY! 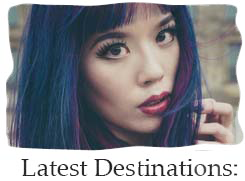 VISUAL KEI JROCK BAND, EUROPE TOUR. As promised, we have groundbreaking news… Versailles, the Visual Kei legends, are embarking on a short Europe tour in early June. And guess who’s opening for the Italian concert? Seba’s band DNR — Dreams Not Reality! 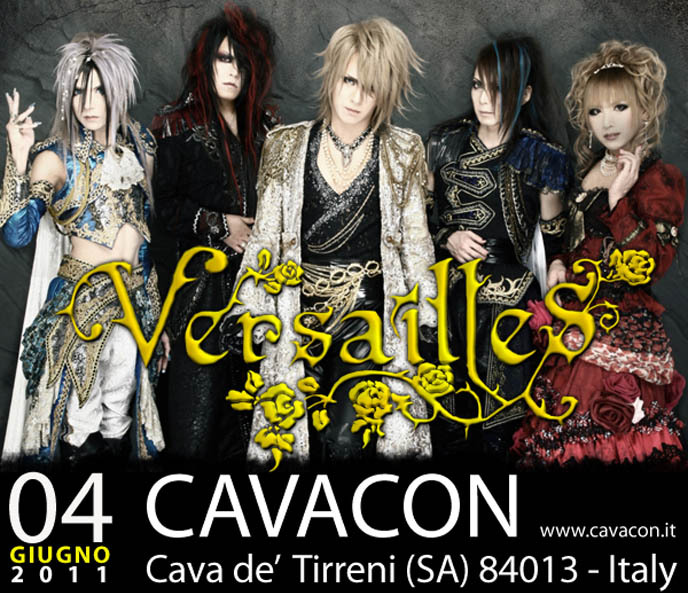 They will be performing before Versailles on June 4th in Salerno (Area Mercatale, Cava de Tirreni, Italy). What an incredible honor to be chosen out of all the bands that applied for the opening spot. If you’re in the area, I hope you’ll come to see Seba play keyboards live. He will also be translating for the Japanese band members. The other Versailles tour dates are June 1st (L’Autre Canal, Nancy, France) and June 3rd (Uppsala Konsert och Kongress, Uppsala, Sweden). Seba and I have insane travel schedules, as I’m sure you’re aware. 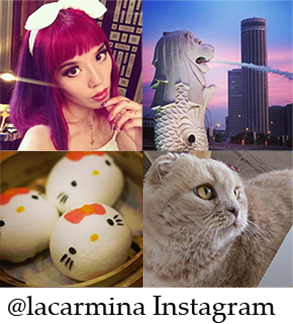 We’re currently in Hong Kong; you can follow our updates about mod fashion and panda theme restaurants on my Twitter (please follow). Next, Seba will be in Tokyo for a few days. He’s a special guest at New Lex Tokyo’s 4th Anniversary party, the evening of May 28th. You’re welcome to celebrate with him at the Roppongi club; full info here. Did you faint when you heard DNR will be opening for Versailles? Is there anything you’d like to ask Hizaki, Kamijo and the other members? 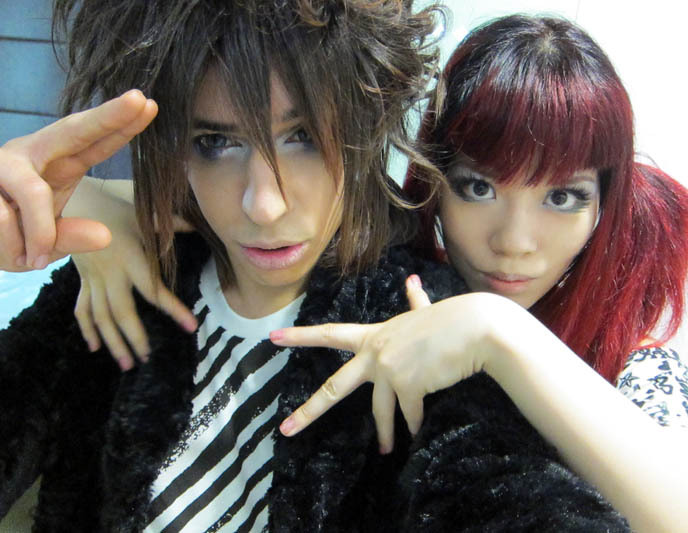 Maybe Seba can share stories about hanging with the Jrock giants! PS: I’ve been to multiple Versailles performances in Japan. 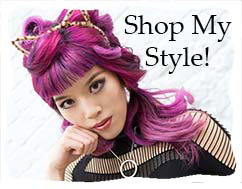 Click to read the Jrock concert reviews. there isn’t an english date yet is there? yes i, what part does seba have in the band? I’ve actually never listened to them before but I do like The Gazette along with An Cafe and Girugamesh. DNR needs to do a US tour. <3 We'll be in Europe soon… can't wait! Will Versailles have an American tour soon?? Wah! Hope can view it online. That’s awesome Seba’s band is opening! Will they (both Seba and Versailles) play in the U.S. anytime soon?! please ask when they return to chile ? We are waiting! I hope they do a tour in the US soon. Would love to hear Seba on the keyboard………..do they have any recording out? You can ask him directly on his Kira DNR Facebook page – he answers!